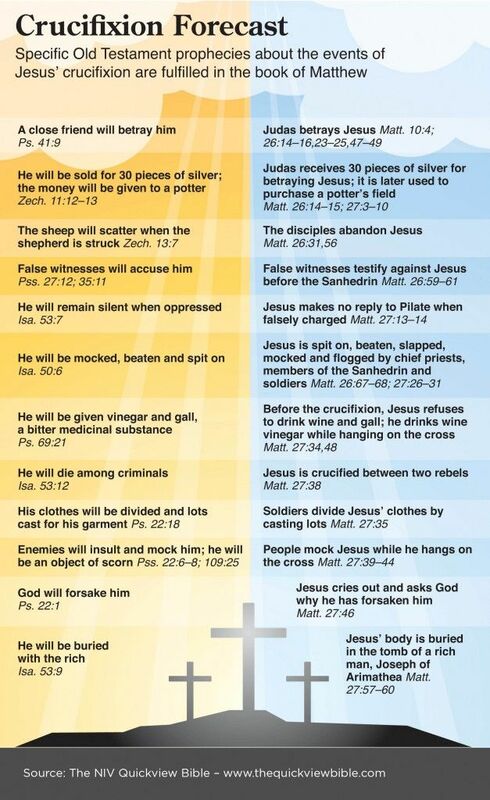 The Holy Bible: English Standard Version. (2016). (Nu 6:22–27). Wheaton, IL: Crossway Bibles. Again, and throughout the prayer, the pronoun “you” is in the singular in the Hebrew text; this was a prayer for the community, but its force was to be realized in the life of the individual. Only in the introductory and concluding formulas are the plurals used. M. Noth (Numbers, 59) calls the shining face a “figure of speech for benevolence and favour.” It is an idea widely used in cultic texts (Pss 4:7; 31:17; 44:4; 67:2; 80:4, 8, 20; 89:16; 119:135; cf. Dan 9:17), and probably has its roots in the theophanies of the pre-exilic Temple. 6:22–27. A blessing was then pronounced on the Israelites. To bless someone means to pronounce the favor of God upon the person. It is in the form of a wish or desire from a benefactor to a human recipient. Blessings in the OT vary widely in their construction and contents—from God blessing mankind (Gn 1:22, 28) to a father blessing his sons (Gn 27:27–29; 49:1–28). The Lord instructed Moses exactly what to tell Aaron to say. The express purpose for this blessing is stated in v. 27, in order that the Lord would place his name on them. The placement of this blessing here in the book stresses that a primary role of the priesthood was to bless the people. This blessing is at the end of a long legislative segment of the Pentateuch that began in Ex 20. This strategic position implies that if the people listen to and follow the instructions of the Lord, as they have so far in the book of Numbers, they could expect divine blessing and favor. The structure of the blessing itself is threefold in nature, each with two clauses, in typical poetic fashion. Each part gets more specific and emphatic. The first blessing is general in nature, asking for God’s blessing and protection. The second blessing more specifically asks the Lord in an anthropomorphic way to direct His face toward the recipient in a gracious manner. The last blessing is even more specific, asking that the Lord’s face focus attention on the worshiper in such a way that the individual experiences peace (Hb. shalom, wholeness) in a powerful way. The image of God’s face as light shining upon someone is used elsewhere in the Bible (Ps 44:3; 80:3). When God’s face shines He looks to invoke benefits, but when He hides His face He is angry (Dt 31:17–18; Ps. 30:7; 104:29). This peace is a sense of rightness in the relationship with the Lord, coupled with tangible blessing. 6:22–27 The priestly blessing. The place of this blessing is appropriate. Israel had been set in order and consecrated to the Lord, and now God provided the blessing following their obedience. The blessing is not a thoughtless cliché which trips off the tongue; it is packed with meaning. It falls into six parts. The Lord bless you. Blessing sums up the covenant benefits which God shows to his people (Dt. 28:1–14). Sons would expect a blessing from their father (e.g. Gn. 27:27–29, 38; 49:1–28). God’s blessing was given to Adam, whom Luke calls ‘the son of God’ (Gn. 1:28; 5:1–3; Lk. 3:38). Through Adam’s fall the curse came in (Gn. 3:14–19), but blessing was promised again to Abraham and his descendants (Gn. 12:1–3). Blessing entails fruitfulness (descendants, flocks, harvests), but these benefits are tokens of the true blessing, the relationship with the Lord. Only if God is our Father are we truly blessed (Gn. 17:16; 22:17–18; Lv. 26:3–13; Dt. 28:2–14). And keep you. The purpose of the protection was to keep Israel in covenant relationship with God. The Lord was Israel’s keeper (Ps. 121:7–8; cf. Heb. 13:6). Christ, the good shepherd, kept his sheep and lost none except for Judas Iscariot (Jn. 6:37–40; 10:11–16; 18:9). The Lord make his face shine upon you. His face means his presence, revealed in the cloud of fire (Ex. 40:34ff. ); shine upon you means that God takes pleasure in his people and saves them (Pr. 16:15; Pss. 31:16; 67:1f. ; 80:3, 7, 19). And be gracious to you. The outcome of God’s pleasure is his grace; his covenant mercy. It is fundamental to salvation that God’s favour is unmerited. It is not deserved in any way; rather God shows mercy because of his own love and faithfulness to his oath (Dt. 7:7–8). This principle can be traced throughout Scripture (Ezk. 16:1ff. ; Rom. 5:1–11; 9:10–13, 18; 11:5; 1 Cor. 1:26ff.). The Lord turn his face towards you. This is more emphatic and asks that God might pay attention to Israel. It may reflect the fact that he had chosen them and not other nations. If God hid his face, Israel would suffer and perish (Pss. 30:7; 44:24; 104:29). And give you peace. Peace means completeness and well-being. This has long been recognized as covenant language. Covenants were made to secure peace through a right relationship. But when God gives peace, it extends to the whole of life; even human enemies are quiet (Lv. 26:6; Pr. 16:7). These words were later seen as a promise of the Messiah, the ‘Prince of Peace’ (Is. 9:6), and find their true depths in Christ (Jn. 14:27; Eph. 2:14–18). We should note two points about the form of this blessing. First, it is poetic, having three lines divided into two parts. Each line is longer than the previous one, making the blessing stronger and more emphatic. Secondly, it uses repetition. Twice it speaks of God’s face (presence); that we might enter the presence of God is the goal of all redemption. It repeats the divine name the Lord (Heb. YHWH) three times. Some think that this anticipates the Trinity (see Rom. 10:9; 2 Cor. 3:17). Scholars regard this as very ancient poetry. In 1979, two small silver scrolls from the seventh century bc were unearthed in Jerusalem. They were found to contain the words of Nu. 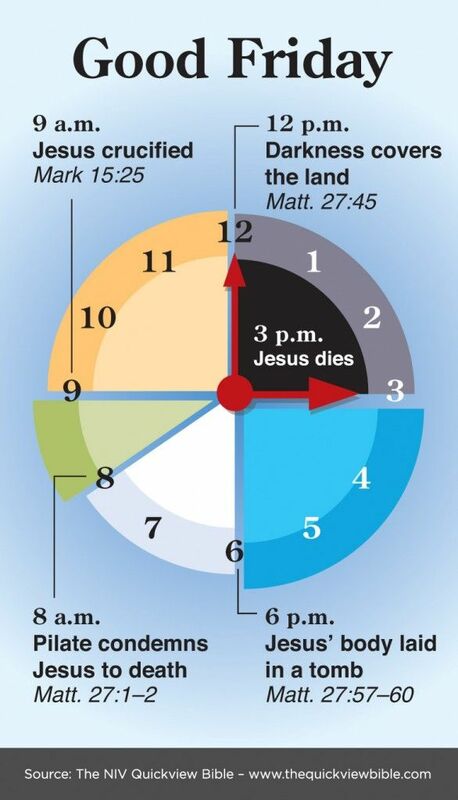 6:24–26 in a form almost identical to the Hebrew text. The influence of these words runs through the Bible (Pss. 67; 121; 122; 124; 128). Paul’s letters begin with a greeting which always uses the words ‘grace’ and ‘peace’ (e.g. Rom. 1:7; 1 Cor. 1:3; and 2 Tim. 1:2 adds ‘mercy’). In most cases Paul says the grace and peace are from God our Father and the Lord Jesus Christ, and without doubt he is taking up the priestly blessing. God says, so they will put my name on the Israelites (27), which is a mark of ownership. This idea appears again at two key places in Scripture. First, in Isaiah’s prophecy of Israel’s restoration: ‘One will say, “I belong to the Lord” … still another will write on his hand, “The Lord’s” ’ (Is. 44:5). This was a time of great blessing when Judah and Israel were restored from captivity. Secondly, in the final gathering of God’s people, foreseen in Revelation: ‘They will see his face, and his name will be on their foreheads’ (Rev. 22:4; see 2:17; 14:1). The Bible closes with a glimpse of the final blessed state of the saints (Rev. 22:1–5), foretold in language that reflects the priestly blessing: ‘no longer … any curse’ (Rev. 22:3; cf. Nu. 6:24, 27); ‘the Lord God will give them light’ and they will not need sun nor lamp (Rev. 22:5; cf. Nu. 6:25). Thus, these ancient words hold promise of that fulness of covenant blessing for which God’s children in every age have longed, and which will be granted in its perfection on the day which God has appointed. 6:22–27. In pronouncing God’s favor on the people, the priest was to use a formula for blessing. This beautiful blessing may be only a model, as the so-called “Lord’s Prayer” is a model for prayer, but its purpose is clear: it communicates the desire of the Lord to invest His people with His name. The name of the Lord is tantamount to the Lord Himself so that this blessing becomes a petition that God might live among His people and meet all their needs. He alone can bless His people, keep them, look on them with favor (make His face shine and turn His face toward them), be gracious to them, and give them peace. 6:25 The idea of the phrase make His face shine is that of pleasure in the presence of God, of an intimate experience that is not unlike that experienced by Moses when he talked with God on Mount Sinai (Ex. 34:29–35). The people as a whole would have some sense of the God’s glorious presence in their lives. 6:25 his face to shine upon you. God’s presence is like sunshine (Ps. 19:1–11). A shining face is a smiling face, a pledge of God’s good favor (Ps. 80:3, 7, 19). 6:25 his face The Hebrew word panim (used here and in v. 26) refers to the physical face. It also may idiomatically refer to someone’s presence because seeing a face required being in the person’s physical presence (compare Exod 33:20). In the ancient Near East, including the ot, when a deity’s face shines, it is a sign of favor (for example, Pss 31:16; 80:3, 7, 19). 6:25 make his face to shine upon you. Here is a vivid figure for God looking favorably upon His worshipers. The closer one’s access to the face of God, the greater the blessing. 6:22–27 The priestly blessing stems from an ancient period and is not, as some have claimed, an insertion into the narrative of a liturgical text from a later time. Evidence for its antiquity surfaced in Jerusalem in excavations at Ketef Hinnom, a burial complex overlooking the Valley of Hinnom south of the walls of the ancient city. One of the burial sites from the late seventh century or early sixth century b.c. (before the Jewish exile from Jerusalem) yielded a phylactery, or small container worn on the forehead (Dt 11:18). Within the phylactery were found two cigarette-sized silver scrolls upon which had been etched a copy of this priestly blessing. Similar blessings of peace and of the favor of divine regard (countenance, or “face”) have been found in excavations at Ugarit (modern Ras Shamra, in Syria) and other sites from the second millennium b.c. 6:25 The face reflected the righteous character of God. Be gracious to you evoked God’s favor, which was beyond measure. God’s grace would be exemplified when God brought the second generation into the promised land after the rejection of that gift by the generation delivered from Egypt. Allen, R. B. (2012). Numbers. In T. Longman III & D. E. Garland (Eds. ), The Expositor’s Bible Commentary: Numbers–Ruth (Revised Edition) (Vol. 2, p. 146). Grand Rapids, MI: Zondervan. Budd, P. J. (1998). Numbers (Vol. 5, p. 76). Dallas: Word, Incorporated. Coakley, J. F. (2014). Numbers. In The moody bible commentary (p. 223). Chicago, IL: Moody Publishers. Naylor, P. J. (1994). Numbers. In D. A. Carson, R. T. France, J. A. Motyer, & G. J. Wenham (Eds. ), New Bible commentary: 21st century edition (4th ed., pp. 176–177). Leicester, England; Downers Grove, IL: Inter-Varsity Press. Merrill, E. H. (1985). Numbers. In J. F. Walvoord & R. B. Zuck (Eds. ), The Bible Knowledge Commentary: An Exposition of the Scriptures (Vol. 1, p. 223). Wheaton, IL: Victor Books. MacDonald, W. (1995). Believer’s Bible Commentary: Old and New Testaments. (A. Farstad, Ed.) (p. 176). Nashville: Thomas Nelson. Radmacher, E. D., Allen, R. B., & House, H. W. (1999). Nelson’s new illustrated Bible commentary (p. 203). Nashville: T. Nelson Publishers. Crossway Bibles. (2008). The ESV Study Bible (p. 275). Wheaton, IL: Crossway Bibles. Barry, J. D., Mangum, D., Brown, D. R., Heiser, M. S., Custis, M., Ritzema, E., … Bomar, D. (2012, 2016). 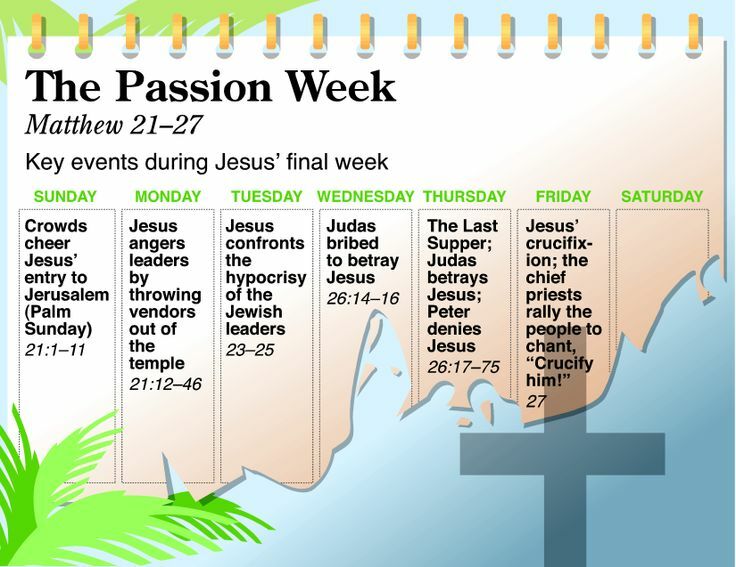 Faithlife Study Bible (Nu 6:25). Bellingham, WA: Lexham Press. Sproul, R. C. (Ed.). (2005). The Reformation Study Bible: English Standard Version (p. 203). Orlando, FL; Lake Mary, FL: Ligonier Ministries. Criswell, W. A., Patterson, P., Clendenen, E. R., Akin, D. L., Chamberlin, M., Patterson, D. K., & Pogue, J. (Eds.). (1991). Believer’s Study Bible (electronic ed., Nu 6:22–27). Nashville: Thomas Nelson. Cabal, T., Brand, C. O., Clendenen, E. R., Copan, P., Moreland, J. P., & Powell, D. (2007). The Apologetics Study Bible: Real Questions, Straight Answers, Stronger Faith (p. 209). Nashville, TN: Holman Bible Publishers. Cole, R. D. (2017). Numbers. In E. A. Blum & T. Wax (Eds. ), CSB Study Bible: Notes (p. 214). Nashville, TN: Holman Bible Publishers. This entry was posted in Daily Devotional Guide, Verse of the day on November 30, 2018 by Truth2Freedom.